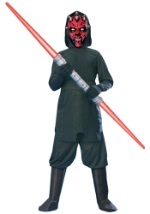 Add a Plo Koon Lightsaber to your costume! 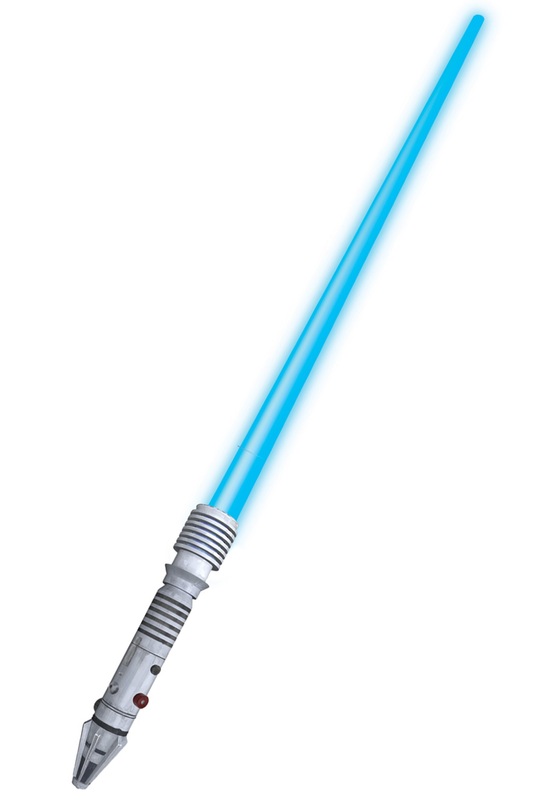 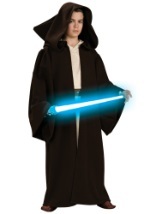 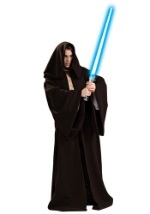 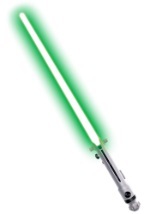 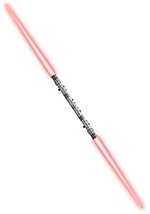 This licensed Star Wars accessory extends over 3 feet and the blue blade lights up! 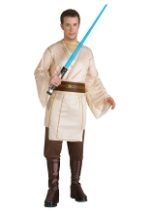 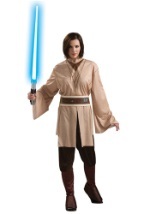 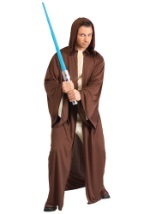 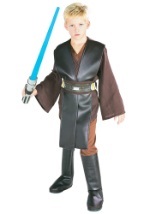 Perfect for completing your authentic Jedi master costume.